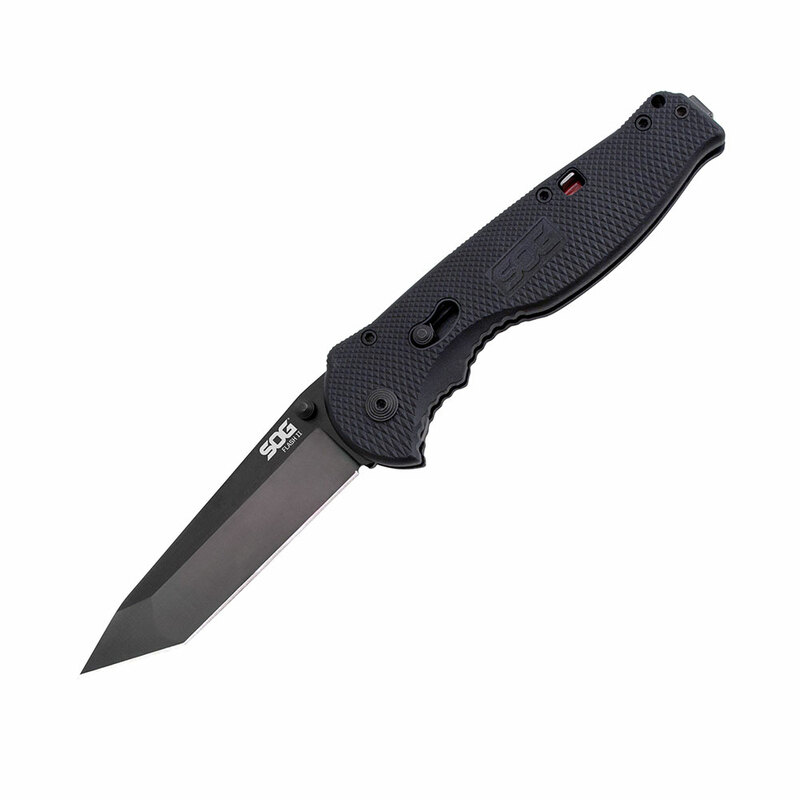 Since its debut, the Pentagon Elite series has achieved great popularity among the military and law enforcement community, as well as the general marketplace. 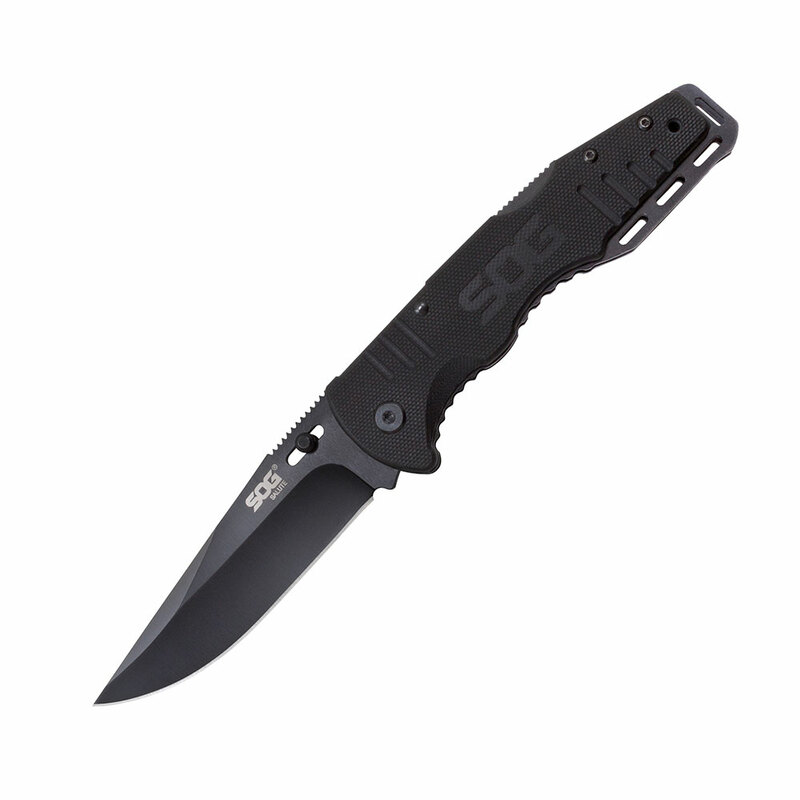 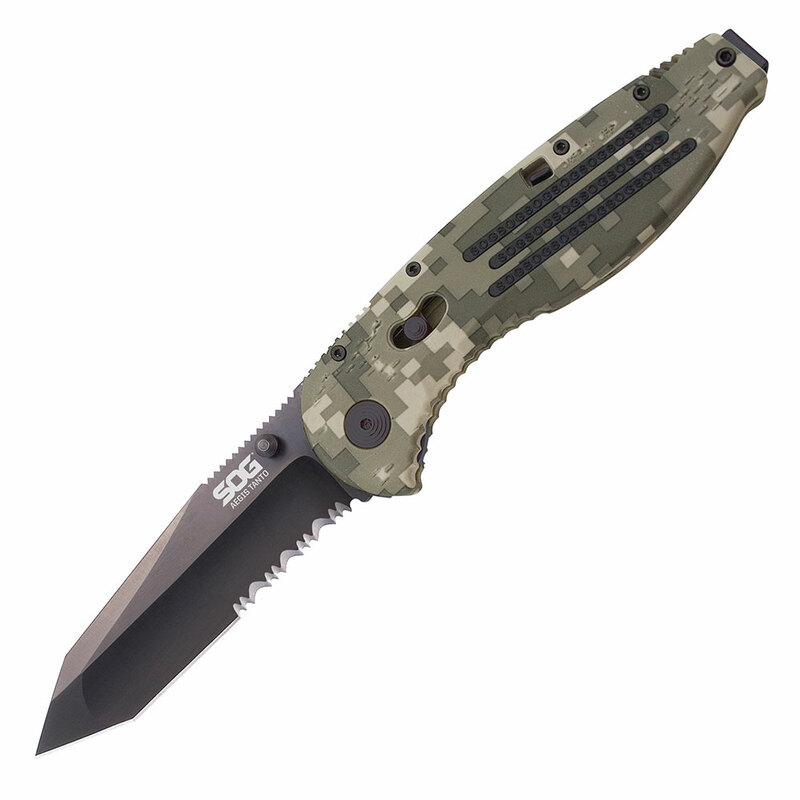 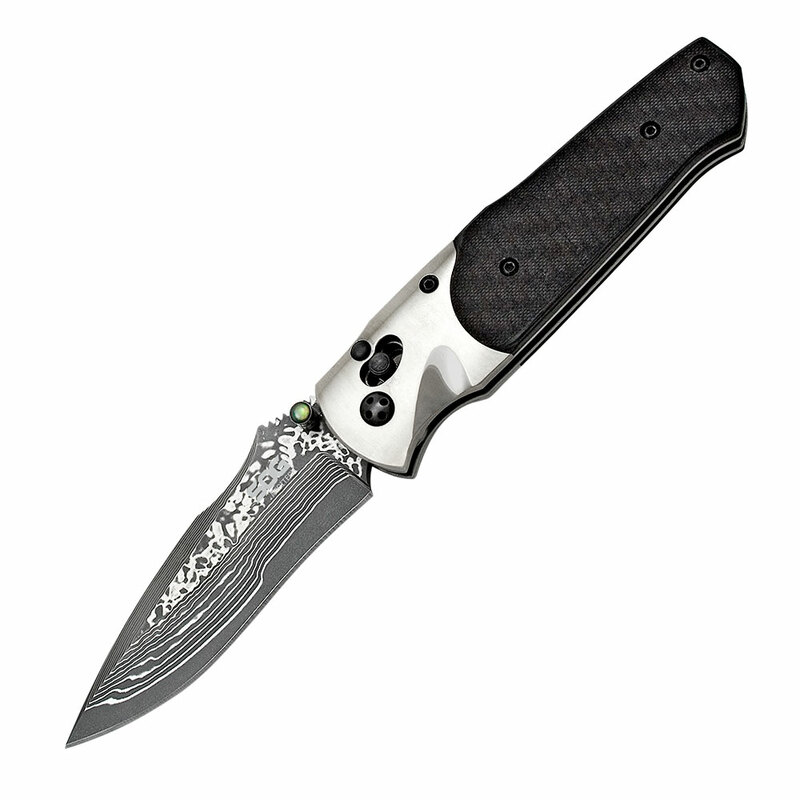 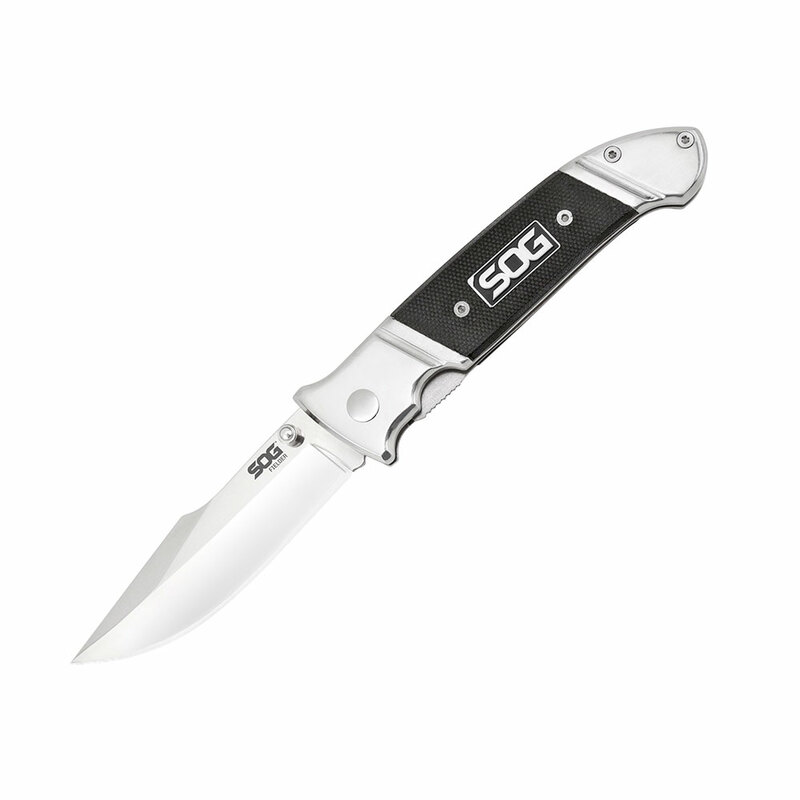 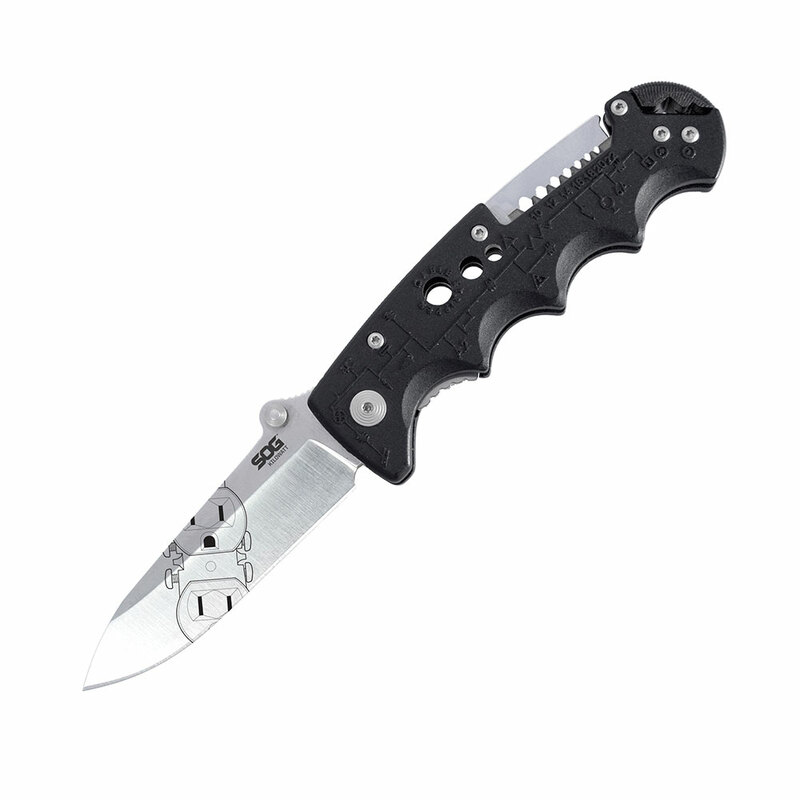 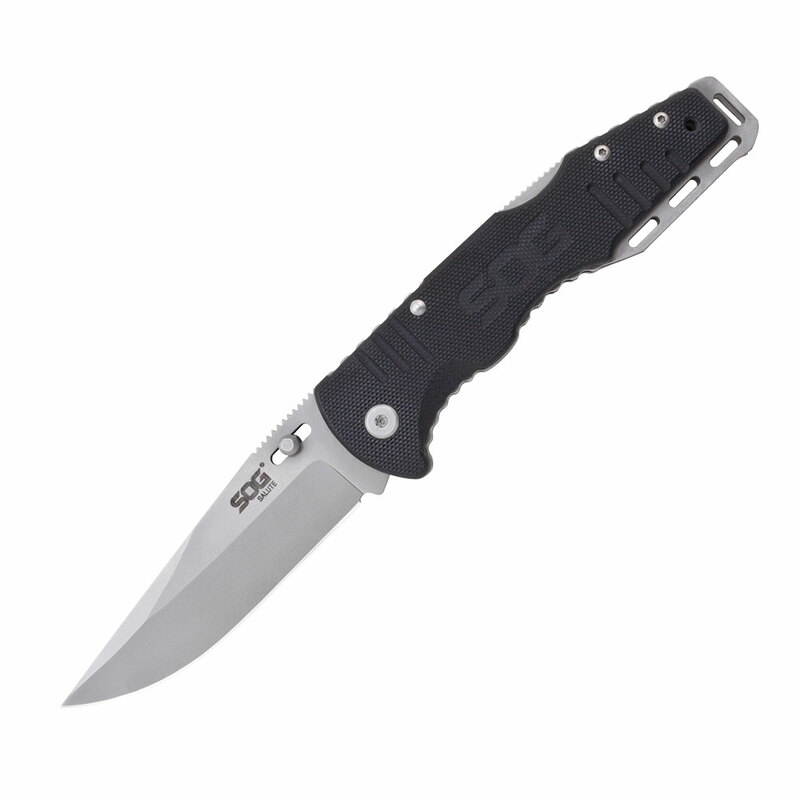 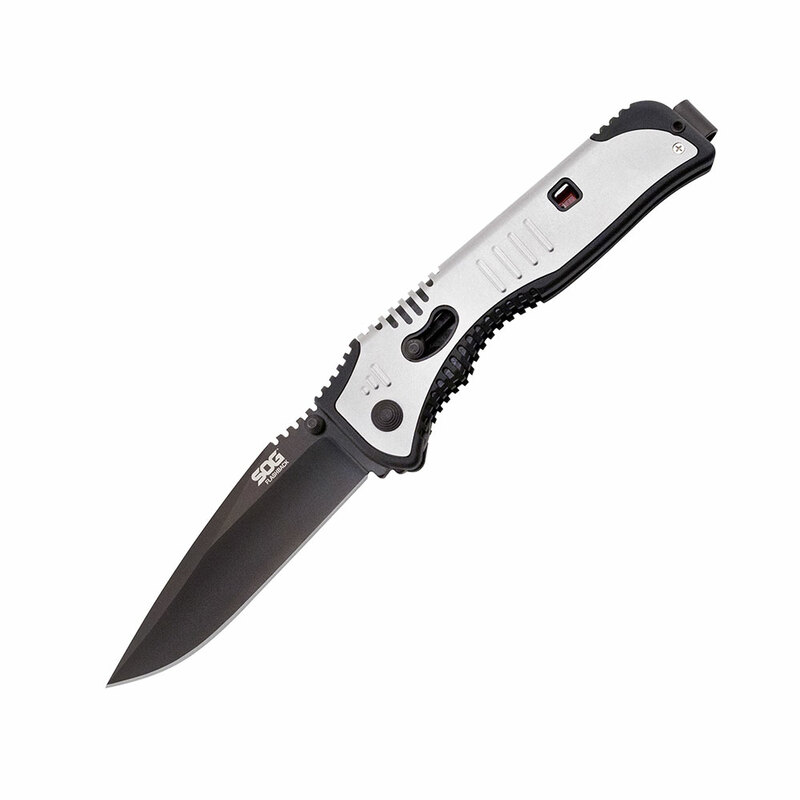 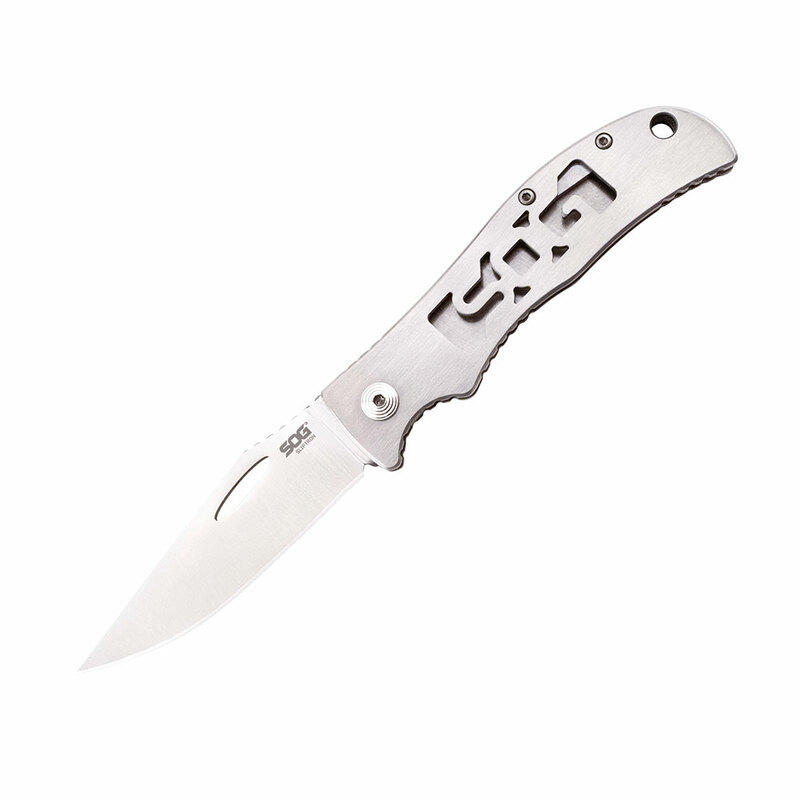 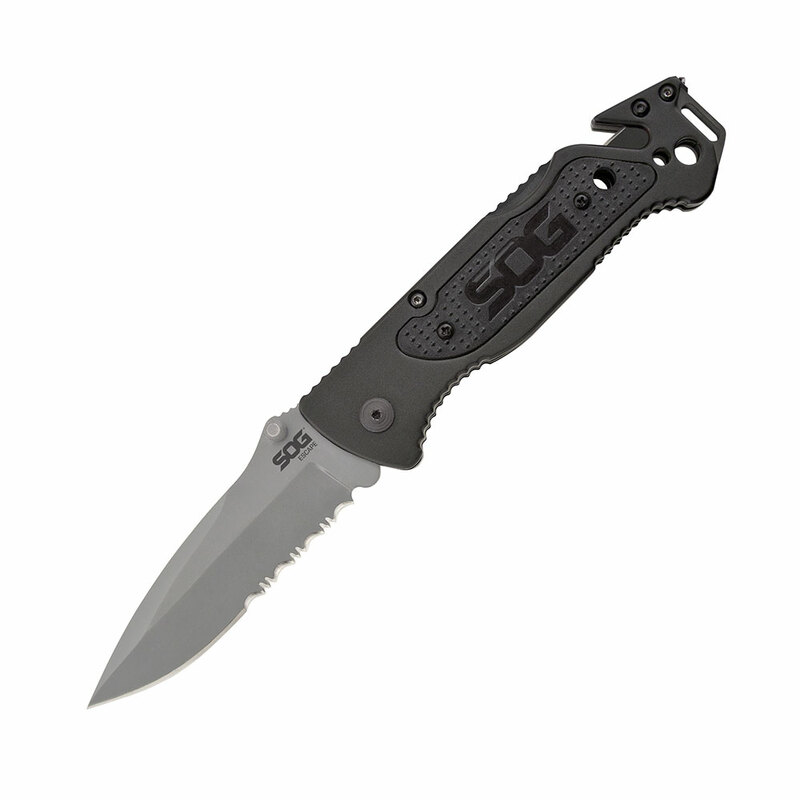 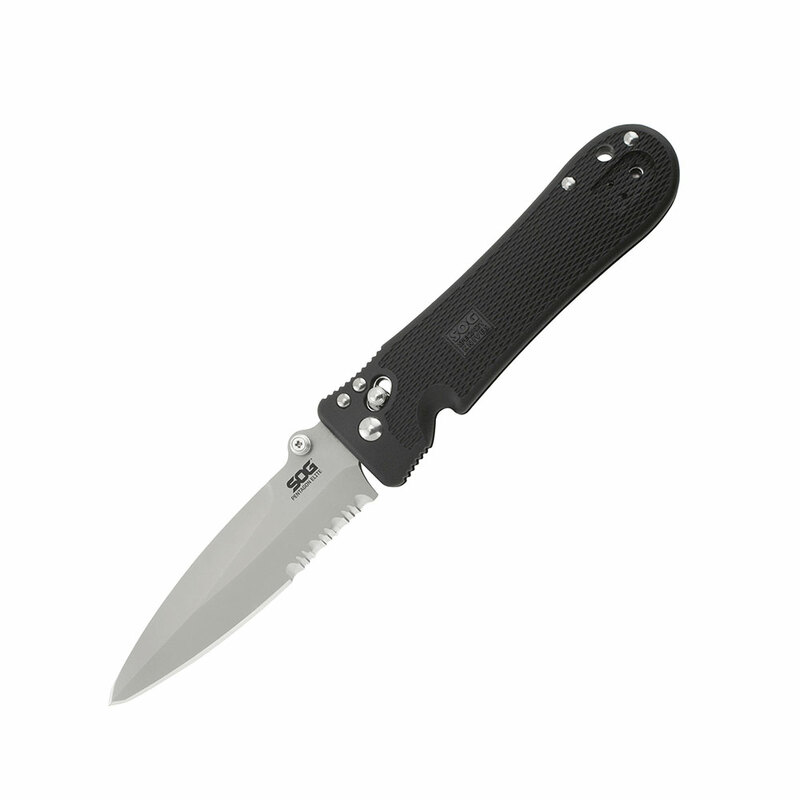 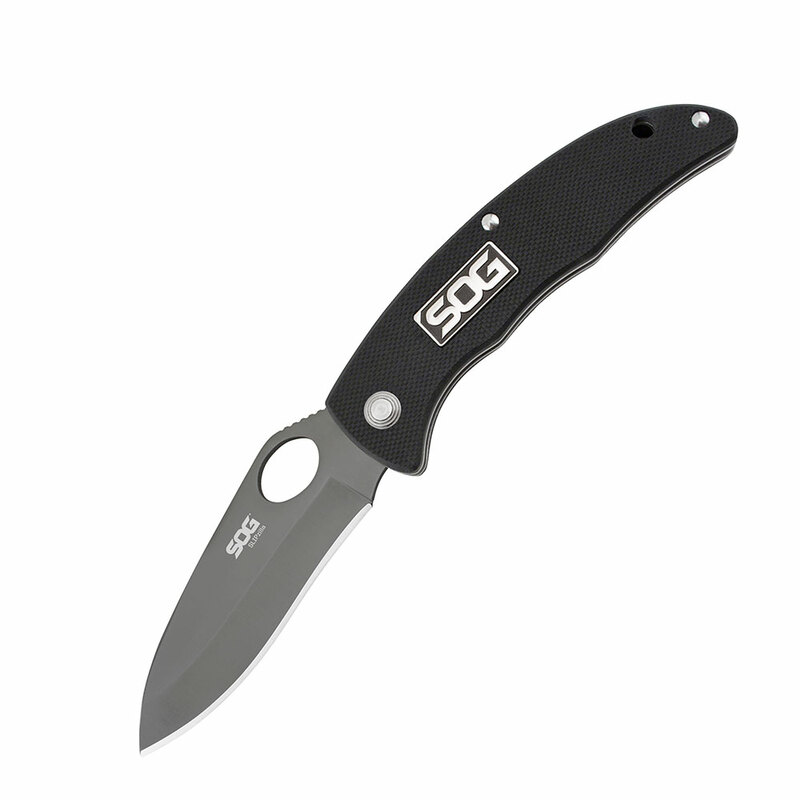 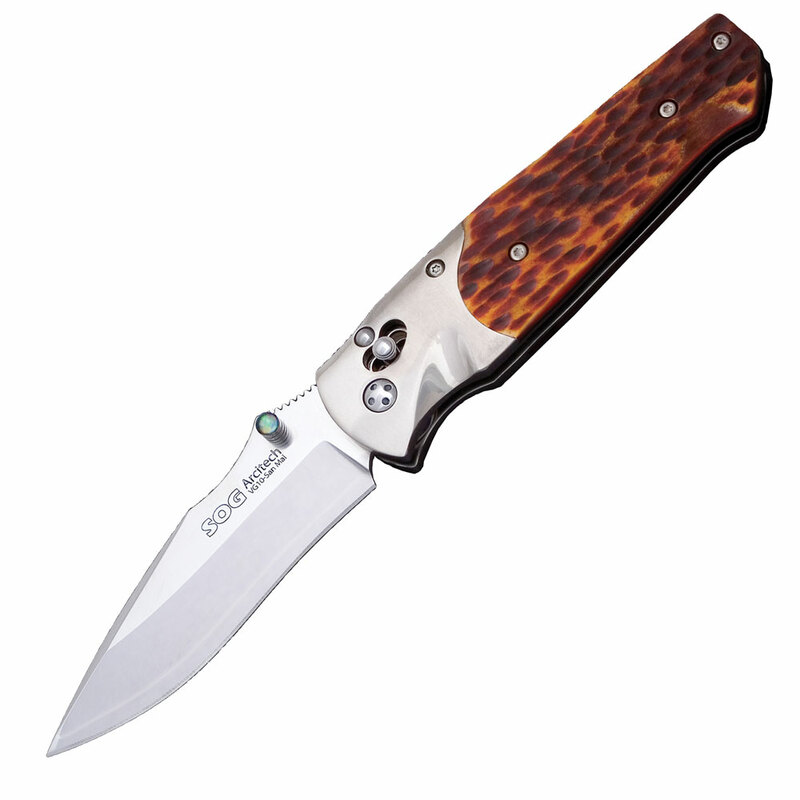 The Pentagon Elite knives are impeccably balanced and feature ergonomic glass and Kevlar-reinforced Glass-reinforced Nylon handles, ambidextrous slotted thumb studs, machine screw construction, a low-reflective bead-blasted blade and clip, SOGÂ’s Arc-Lock system, and a reversible military-style clip that enhances gripping. 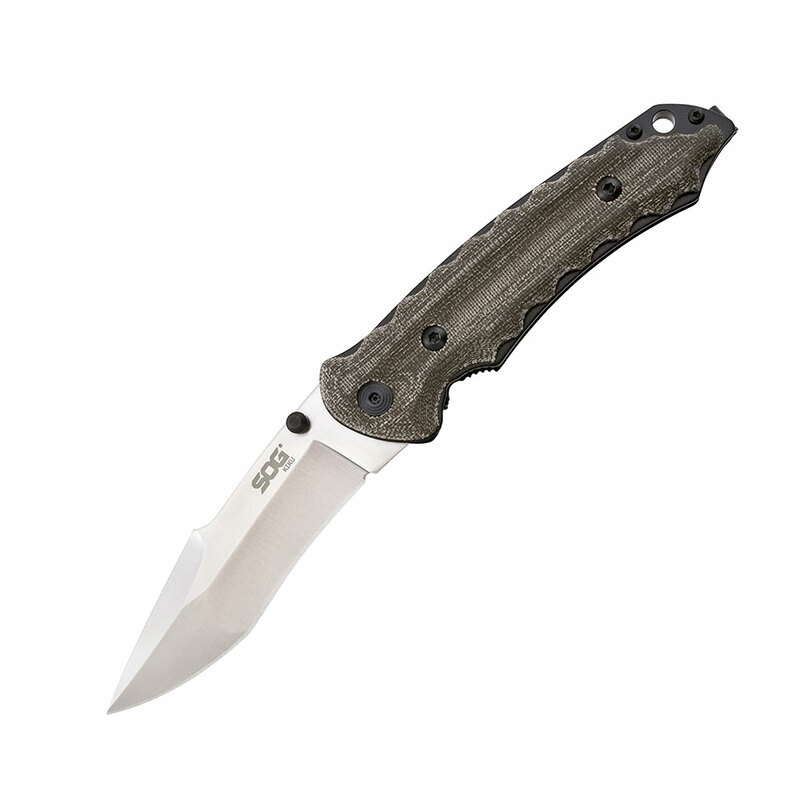 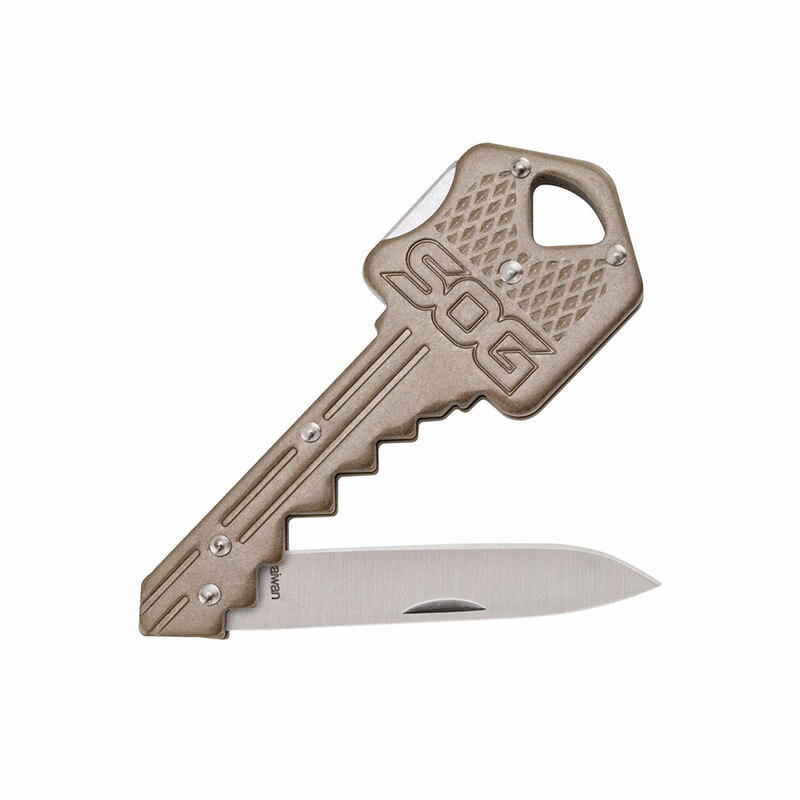 Spearheading the Pentagon Elite is a shark tooth tip that increases point strength.